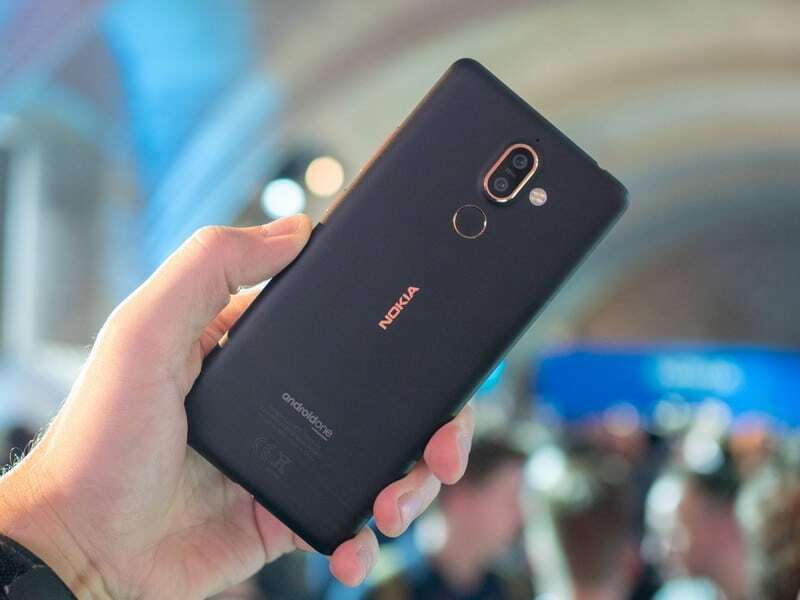 Home » Software Updates » Nokia 7 Plus is receiving a new Android Pie Developer Preview update! 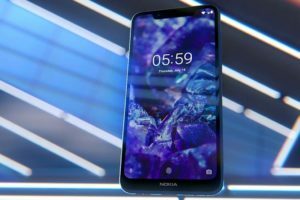 While a stable update was expected, Nokia Mobile is pushing a new developer preview (beta) update to the Nokia 7 Plus. It is good that Nokia Mobile is perfecting the software to eradicate all bugs before calling it ready for prime-time. The new update (Beta 4.1) takes the software release version to v3.190. The previous beta 4.0 had the version at v3.150. 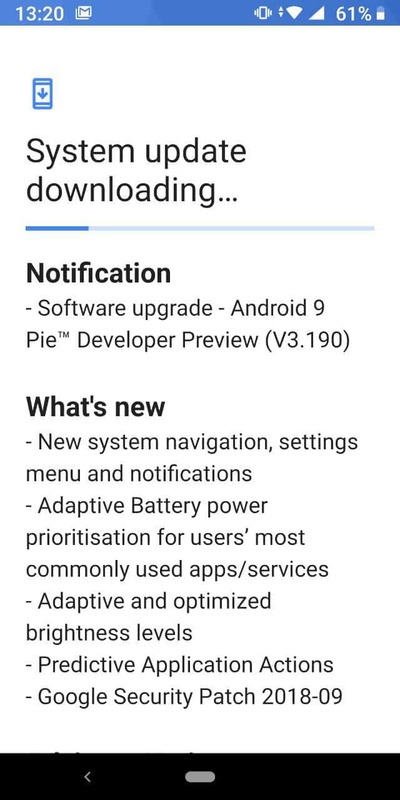 The update brings a number of Android Pie features (including App Slices) along with the September security release. Users participating in the DP can install it via OTA or by downloading the full sideload zip. For a fair guess, and assuming that no major bugs are detected in this release, this should be the final build which will be pushed to the stable branch after testing for a few more days. For stable users, Nokia pushed a minor update 3 days ago, which included a stability improvements. 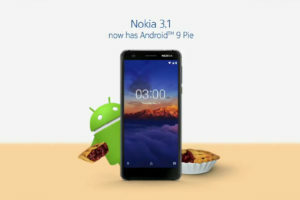 It is also considered by some as the preparation for the Android Pie stable release.